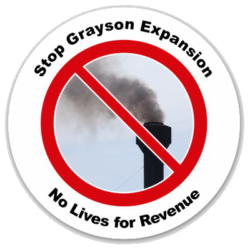 The Grayson plant expansion will lead to higher electric rates. Here’s why. The plant will cost $500 million to expand. The $500 will be paid on a 30-year bond for annual payments of $29 million. In 2016, GWP made $29 million in profit after their annual $20 million transfer to the city budget. With the new plant, GWP’s profit will go from $29 million to zero. This sure looks like rate increases in the future. GWP is supposedly “crunching the numbers” right now to present the plant’s finances to the council in January or February. I’d think they would run the financials on a plant before spending millions on the Environmental Impact process. Steve Zurn claims that Grayson is an expensive plant at $40/MWh but they recently signed a 21 year power purchase agreement for $86.30/MWh and escalating by 1.95% each year. 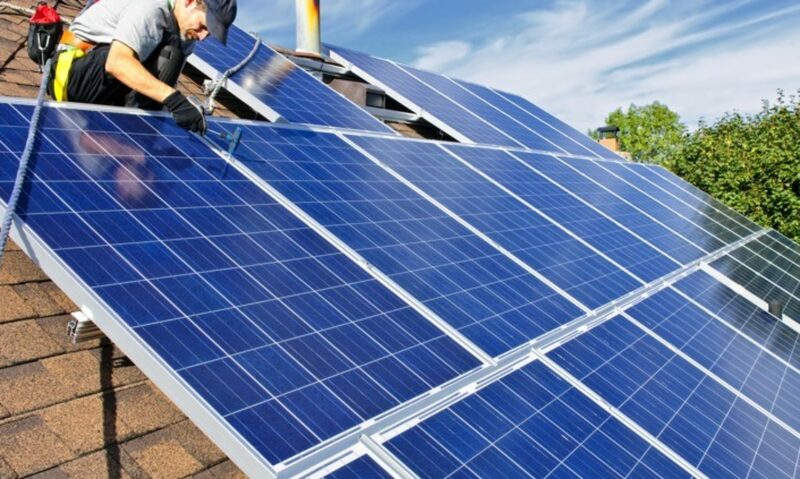 Granted that 21-year deal with Skylar Energy is for energy that is 75% renewable, but a recent long term solar deal was priced at $34.20/MWh. If you also look into the financial risks of the plant which includes earthquakes, floods, and their ability to sell dirty power to other cities you’ll see that it is risky gamble they are taking for our future. 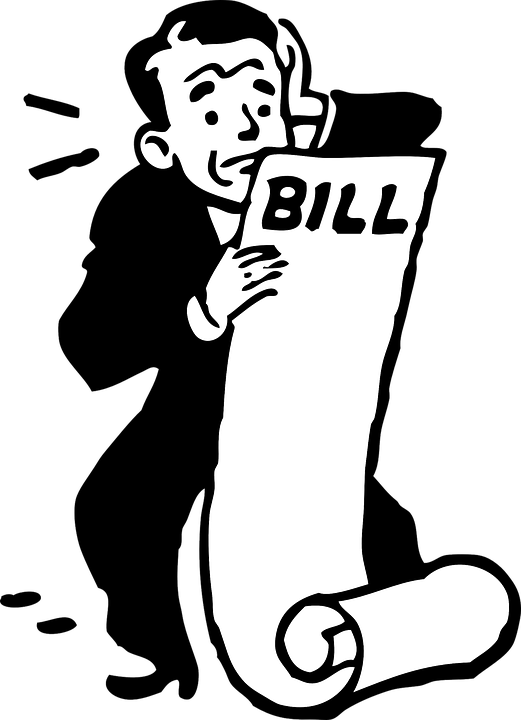 The LA Times recently revealed California utility companies have made false promises to residents about lowering bills. Utilities have said that power bills will go down with new or expanded power plants because they will sell electricity to other municipalities. The exact opposite has occurred time and time again. Utility companies can’t sell the excess energy and end up charging local residents more to offset the cost of building the updated plant. You can read all seven of the LA Times articles on the resources page. On a side note, they are buying power for as much as $86/MWh and selling it to GWP retail customers for $161.30/MWh at the lowest tier. Electric bill rates are going to go up.